So sorry that I late update about this new place I found with their Fried Kuey Teow is nice that I told you all this morning in my FB. Ig and Twitter! Ok so this is the place at the Kiarong here. FYI is very easy to find one lah is the same road to the new Maybank there which is at the old Yam Yam KFC there. I have came this area for several time already but not for the foods. I come here only for the car wash just right in front the restaurant. I had see many car park out side and went in makan. But today I cannot tahan for my curiosity so go in and try lah!! I really surprise that I saw the name on top at the door there.. 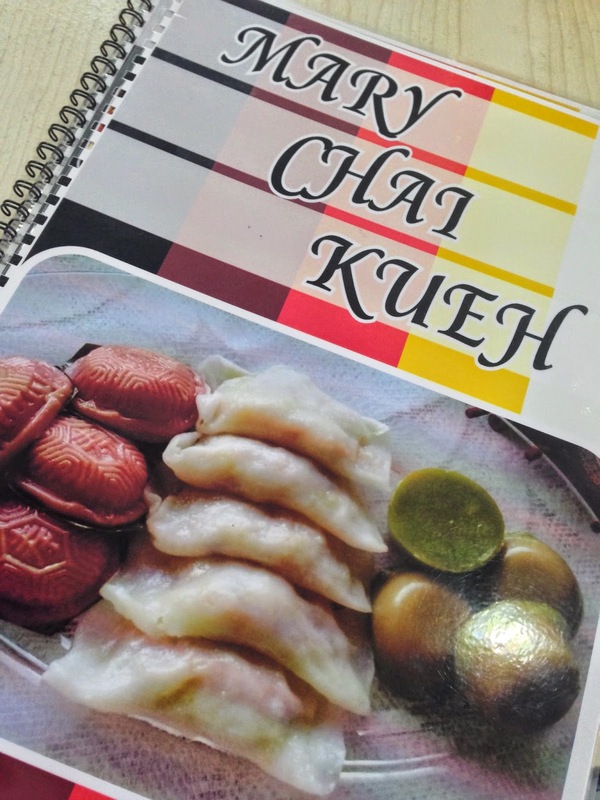 It say Mary Chai Kueh!! I love Chai Kueh when I was a little boy from Seria! Every time I saw people selling Chai Kueh I sure go for a bite one see is nice or not! 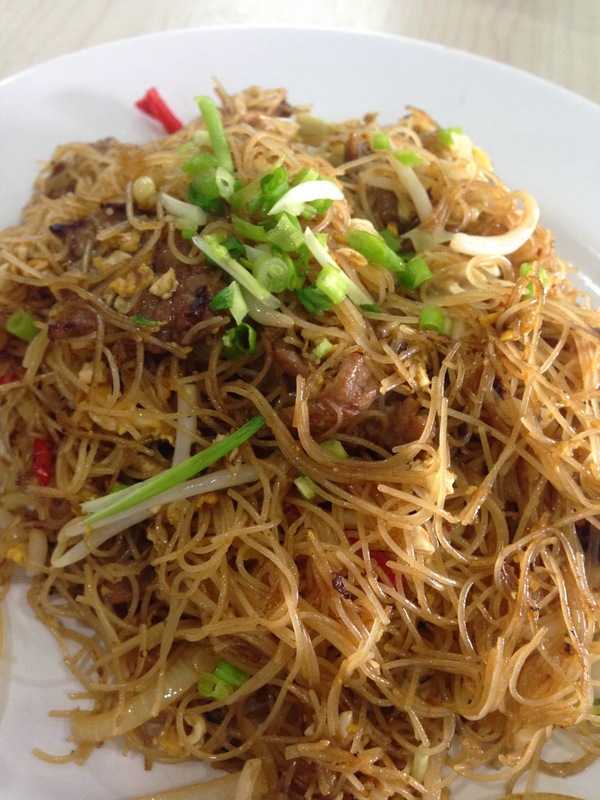 Now I not only found a good place for Chai Kueh but also for their Fried Mee, Kuey Teow and Mee Hoon too!! They have a lot of food I like but too bad I don't have enough space for fit in!!! 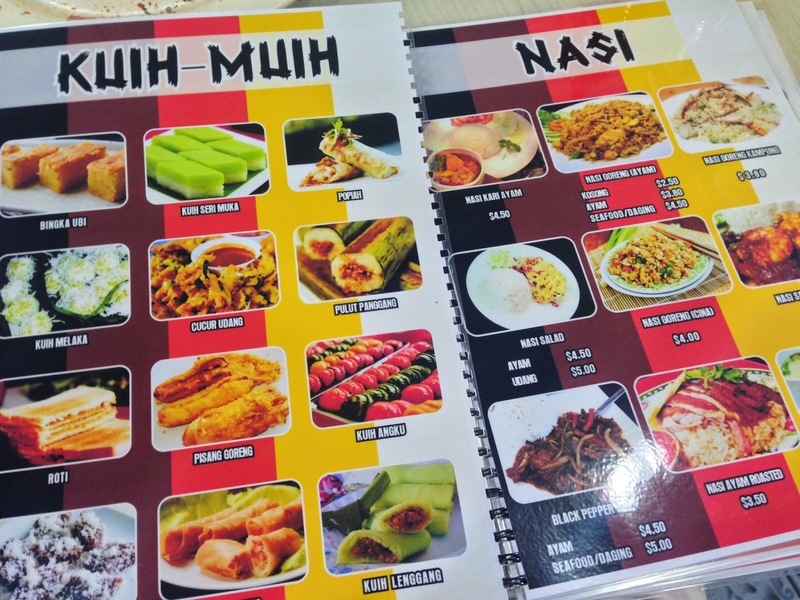 My next trip go there I want to try their Ngau Lam. 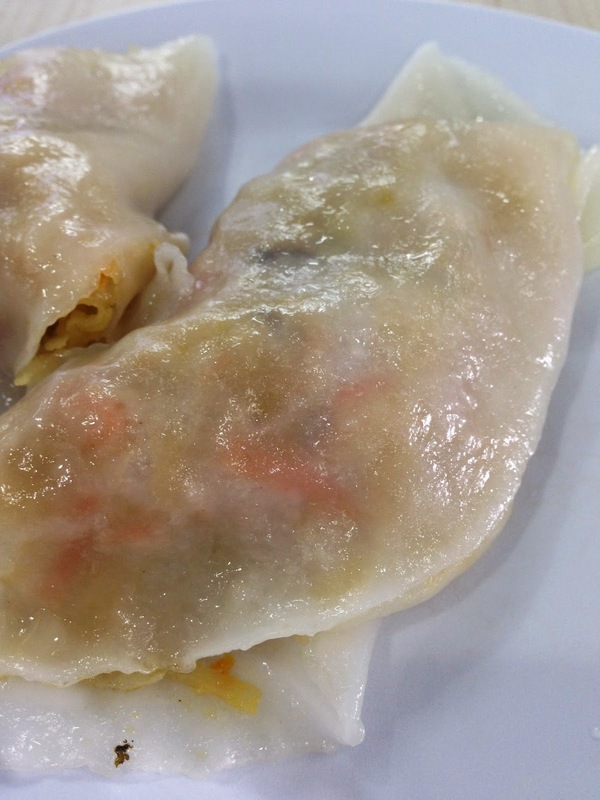 I love Ngau Lam but today I go they don't have! Ok now lets scroll down and see more picture what had I ate! I have a question here... What is Tambilin Soup?? I have never try it and heard it... I gonna try it next time and hope is yummy!! It has Economic Rice too... Looks not bad oh!! Oh yes... this is the Mary Chai Kueh and is yummy!! But if you like to spicy then you must try their home made chili sauce... is a perfect match!! 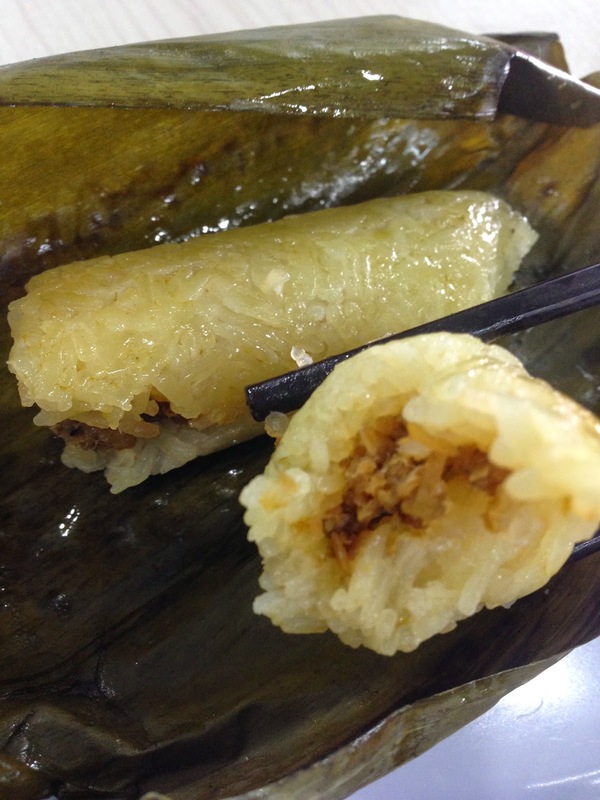 They also have Pulut Panggang.. not bad also!! 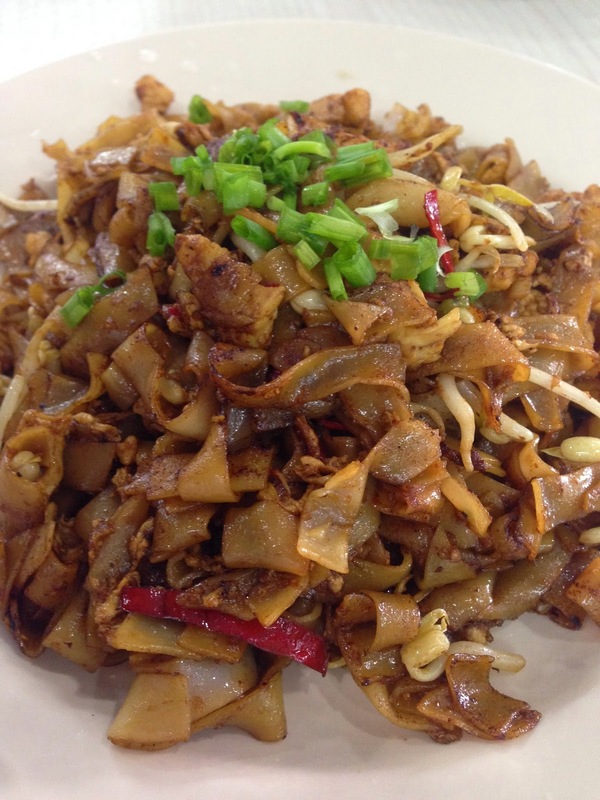 Fried Kuey Teow is my favorite foods. The one here is in my food list now!! The Fried Mee Hoon also nice too!! 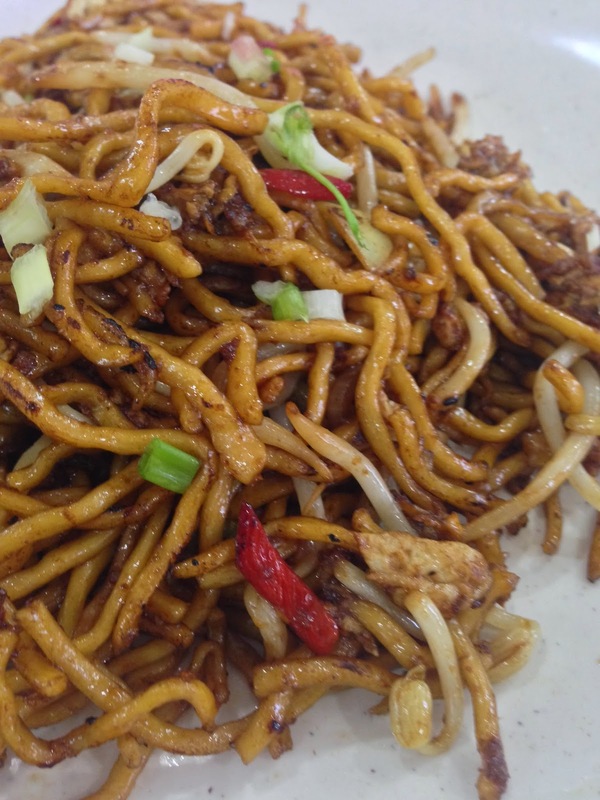 If you are a Fried Mee lover... try the one here! 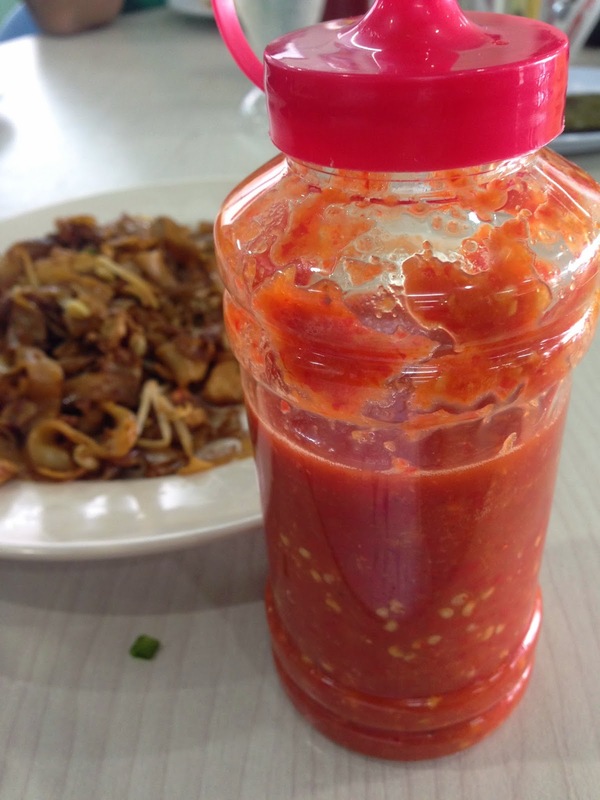 Ah.. don't play play this Chili Sauce ya... It burn but nice!! 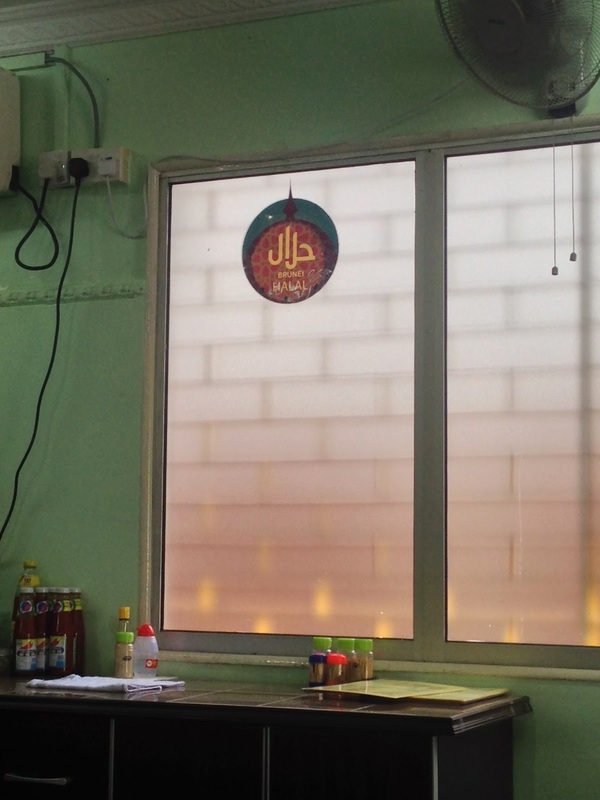 I see they have this Brunei Halal sign here so is Ok for Muslim friends! !